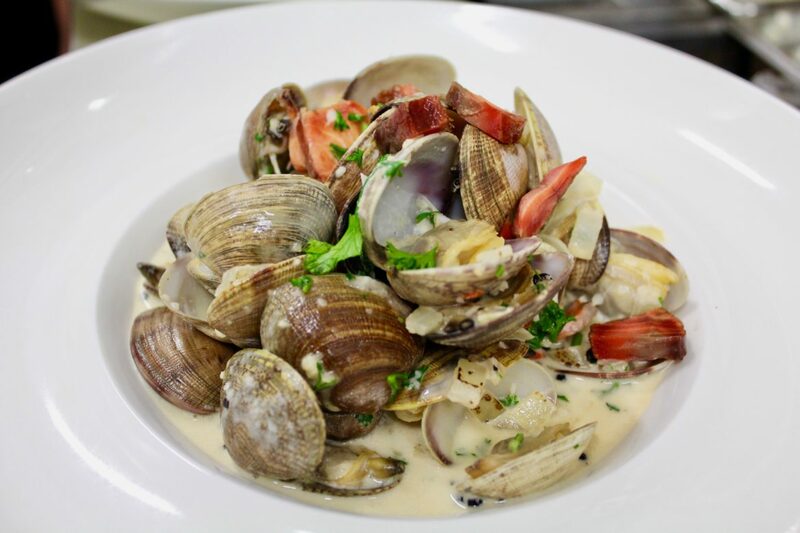 Meet Chef McMeans, Comox Valley Blackfin Pub, he cooks up a mean clam dish. I love what he did with this creation…sweet cream, candied salmon, French Vermouth, fresh herbs. Was absolutely yummy in the tummy. Go visit Blackfin pub when you’re in the Comox Valley, mark your calendars for next year’s BC Shellfish and Seafood Festival too!